Serious and professional marketers should always be in the know of the latest developments out there. Luckily, the market is flooded with tons of influencers and inspiration, you just have to know where to look for it. 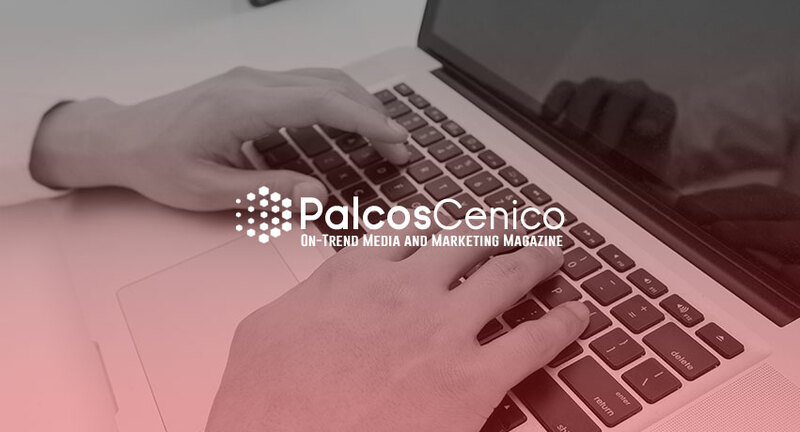 At Palco Scenico, we believe that sharing is caring, and we have rounded up 5 of the most influential marketing and media blogs of 2017 just for you. So, we would recommend if you are not following at least one of them at the moment, you should start straight away! As marketers, we should always strive to deliver better work. If not just better work than yesterday, better work than we are capable of delivering. 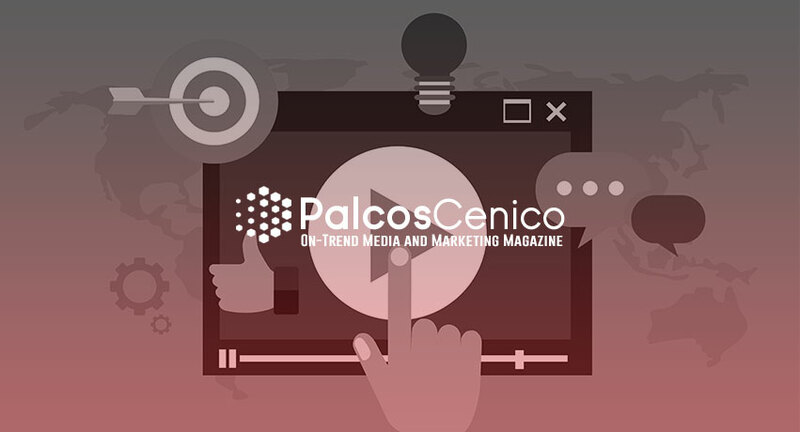 Pushing the limits is the name of the game and you pretty much need to keep yourself updated on the latest developments in the industry on a daily basis. Thanks to the tech age we are living in, things change so rapidly, that this can become quite difficult, especially if you don’t dedicate some of your time to scan through the latest news. Make things easier for yourself by choosing to follow the most prominent influencers out there right now. Let’s take a look at who exactly they are. 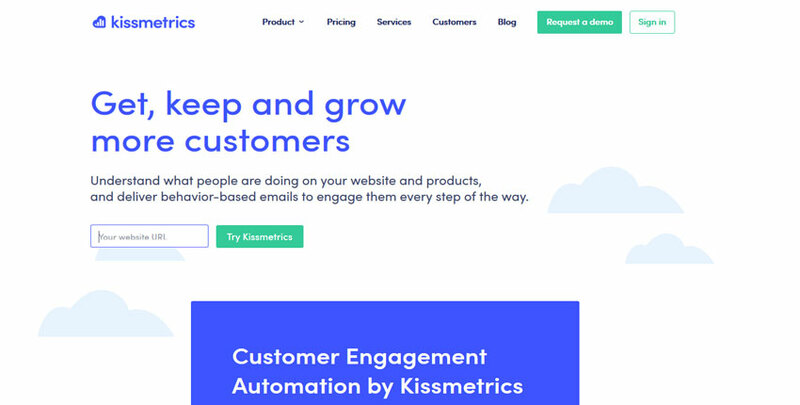 Kissmetrics is one of those that have been around for a while. 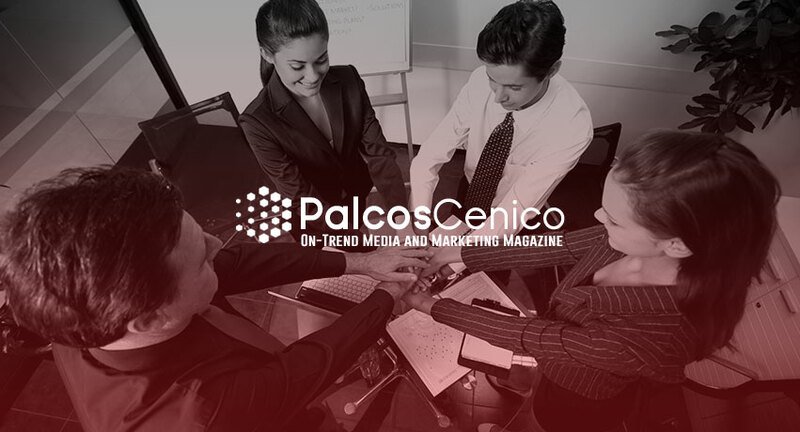 They offer marketers complete solutions and run an active and insightful blog. 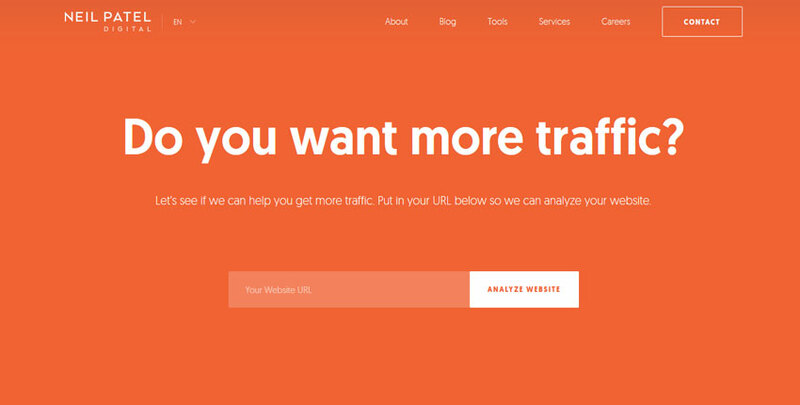 Apart from their great blog, they offer a fantastic analytics tool that is developed solely to grow businesses and see results. Essentially Moz was established as an SEO service provider. 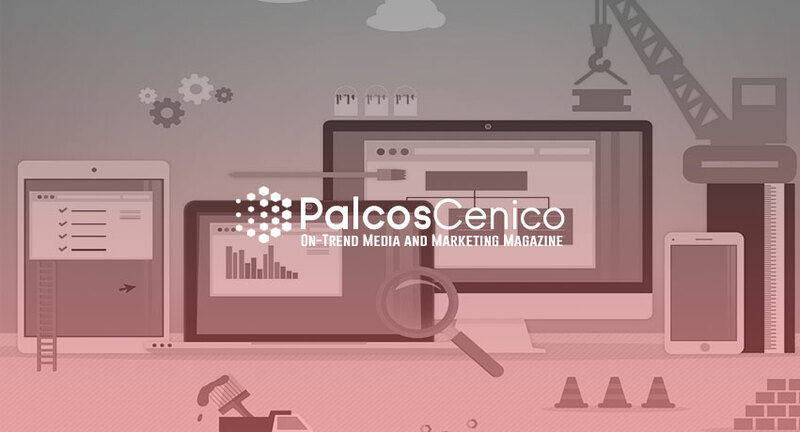 The company has since its founding date in 2004, evolved a couple of times, dropped SEO, taken it back on. 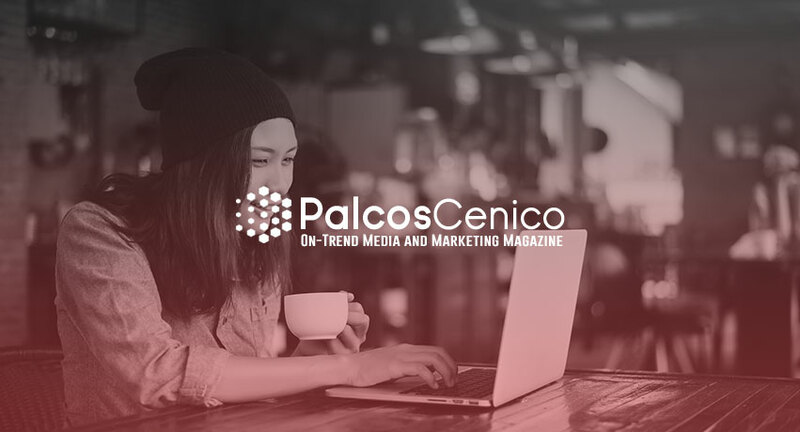 This is, however, a blog to start following for all the latest in SEO trends and general digital marketing developments. Neil Patel only recently launched a marketing agency, in this year to be precise, but that doesn’t mean he doesn’t have the goods to bring to the table. Considered one of the most influential digital marketers out there today, you’d be plain silly not to follow his blog. Neil’s guides and tips on his blog is crafted in such a way that even those not clued up will be able to follow it, no problem-o! 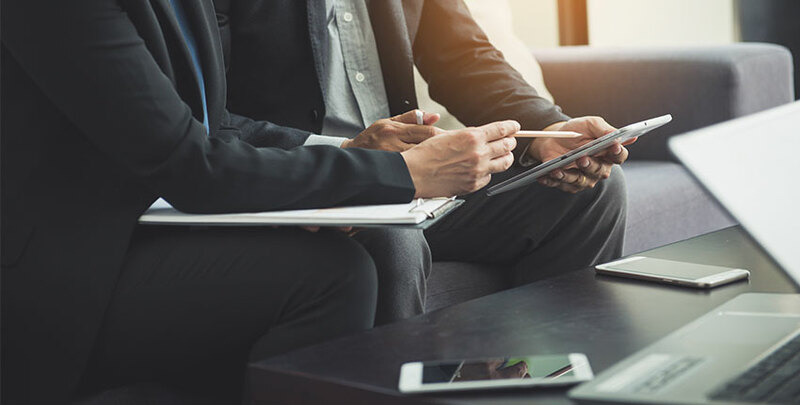 The company that coined the term ‘inbound’ marketing – Hubspot is also not a newcomer at all, but definitely, one to follow. Not only are you able to get a bunch of free guides on the blog, they also offer young marketing professionals a chance to sharpen their skills with a load of training and educational content. 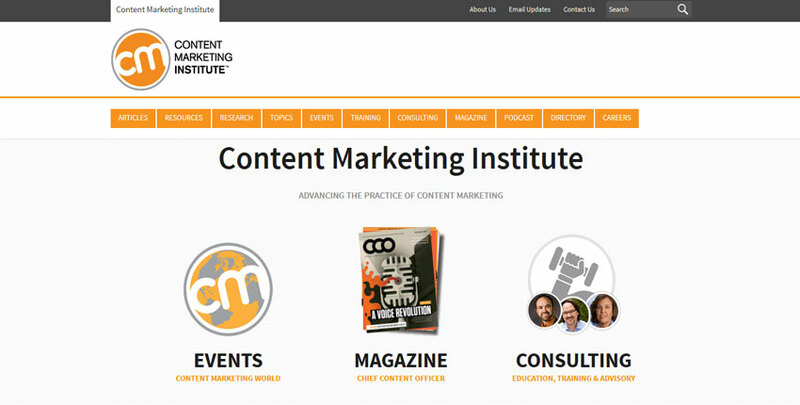 One of our favorites – CMI is the home of everything content related. 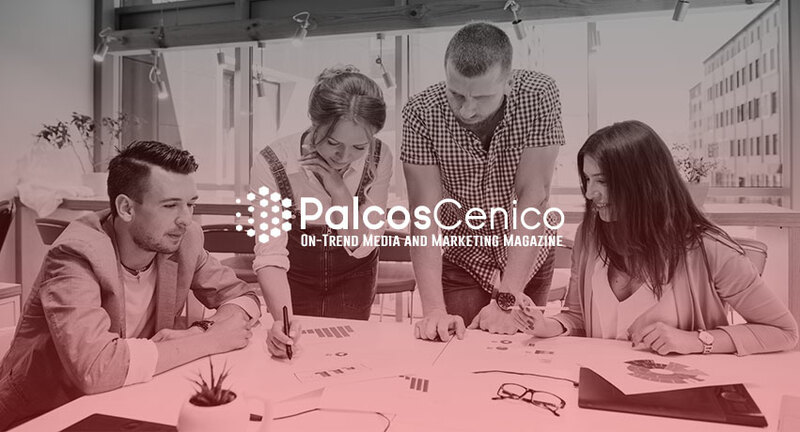 You’ll find very insightful content, tips, and guides specifically for content creation in the digital marketing age on their blog. Headed by Joe Pulizzi, another digital marketing hero, you’ll never find any useless or irrelevant information on this site. And that’s a wrap! We hope you have found the post insightful and that you have at least gathered one new blog to follow on your list of blogs to keep an eye on. If you have any questions related to marketing or media, you are welcome to contact our offices, we would love to hear from you. If you would like to add any other influential blogs, why not join our team by writing for us? We look forward to hearing from you.